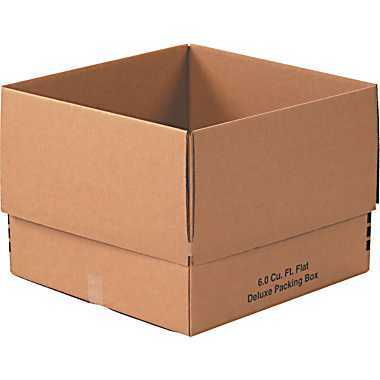 The electronics box is designed to hold electronics or other smaller, possibly heavy objects. This box is six cubic feet in size and features twice the thickness of our regular boxes to hold the weight of tools or similar items and its sides have handles to facilitate easy gripping and carrying. With the electronics box, you can pack tools and small appliances, as the thickness of the cardboard can hold all sorts of weight despite the box’s small size. 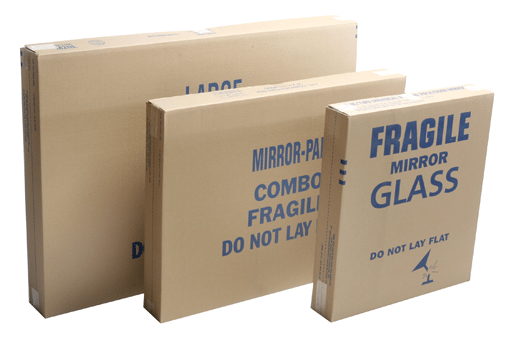 Our electronics boxes are very popular among several of our customers, though if you have a lot of heavy belongings to pack, you should go with our larger sized regular boxes. Though they aren’t as thick, they are still plenty strong and will hold a significant amount of weight. If you still want the double thickness, however, our electronics box is also cheaply priced so that you can order many of them without spending a lot of money. We sell electronics boxes fairly frequently due to the useful purposes that they serve and their convenience. 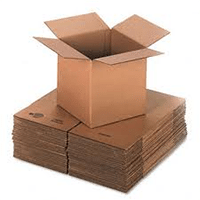 They have proven their efficiency for countless customers and are ideal for packing all sorts of items safely. We encourage you to consult with our courteous customer service crew about what types of boxes you should use for your move, how many of each type you need, and how you can use our electronics boxes for your specific situation. With our extensive training and experience, we can provide you with insightful advice that may help you in making effective decisions. We also recommend that you employ our packing services so that our expertly trained and certified movers can ensure that your belongings are packed as effectively and safely as possible with the most proven methods.